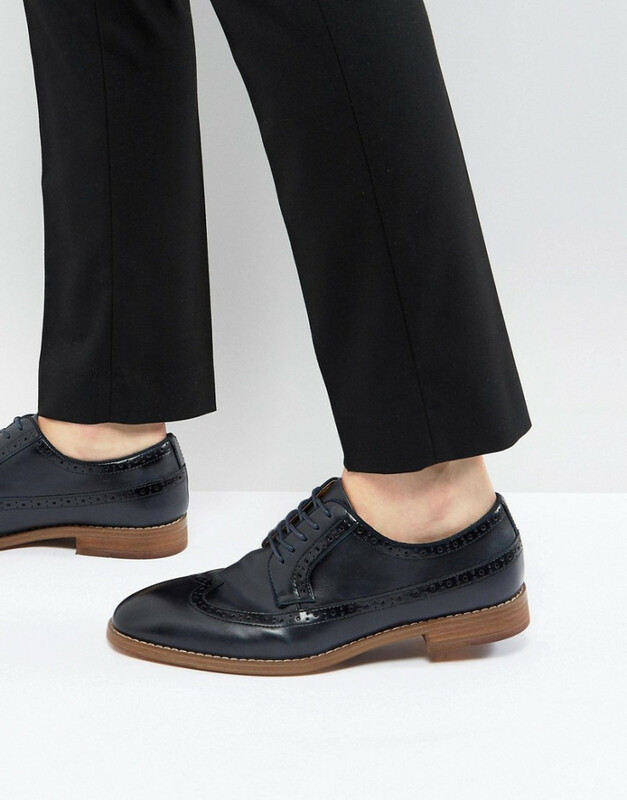 Brogues by Call It Spring, Leather upper, Lace-up fastening, Round toe, Classic brogue design, Contrast sole, Textured tread. Founded in the 90s, Call It Spring is a footwear and accessories label that’s all about living in the moment. It takes inspiration from the streets, culture and the runway, combining these in one cool collection.